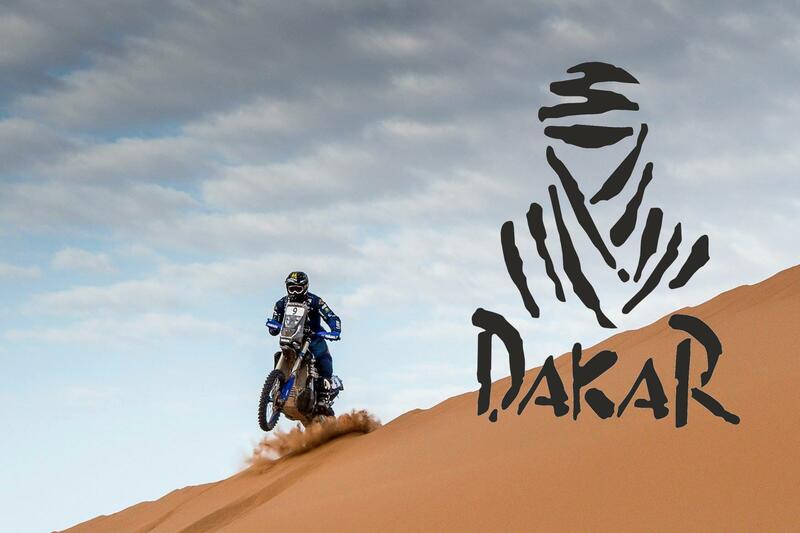 DAKAR Daily – STAGE 3 – Yamaha’s Xavier de Soultrait ruled the toughest day! 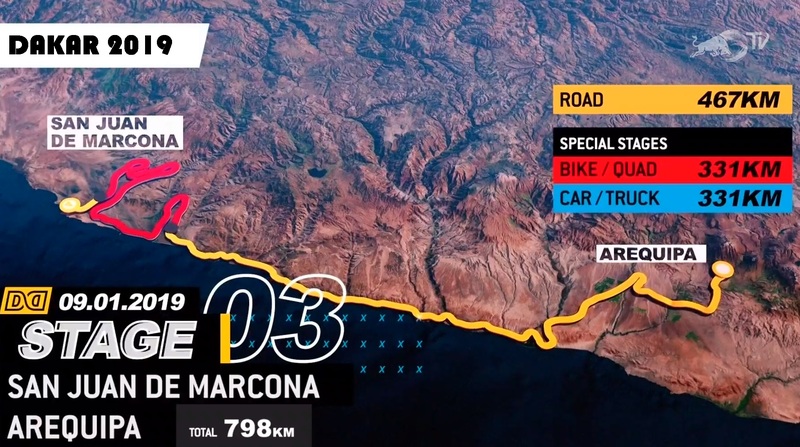 Stage 3 run from San Juan de Marcona to Arequipa was a combination of 467 KM of road section and 331 KM of competitive stage mileage. This was the toughest test of this year’s Dakar without any question and all competitors were really excited about it. The day was the stage of massive drama for Honda. Joan Barreda (ESP) is out of the running this year’s event. He got stuck in a sand basin and was unable to retrieve his bike. 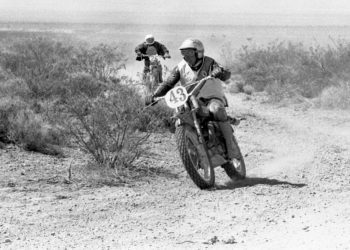 The Spaniard came across a low visibility foggy and rocky area whilst opening the track, lost control of the bike which went into a slide down a ravine which it proved impossible to escape from. 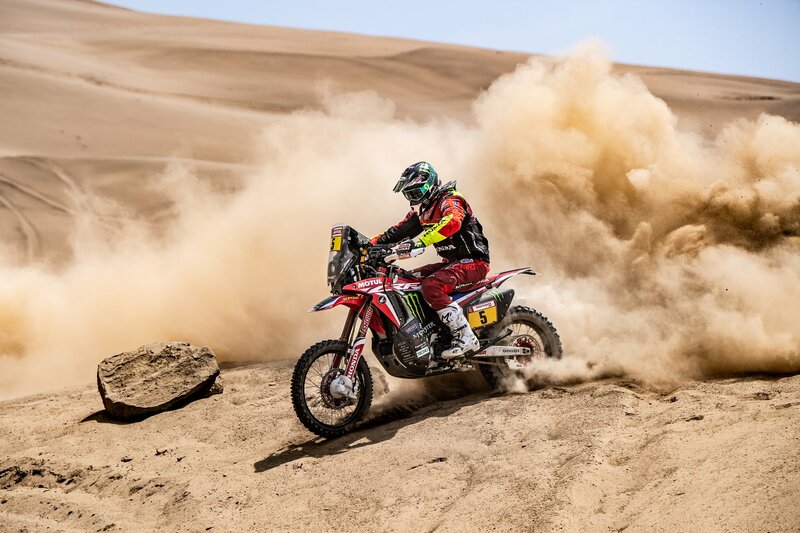 Barreda’s Dakar had ended at kilometre 143 of the Stage 3. 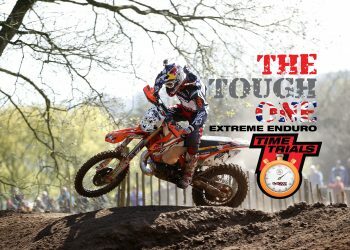 Red Bull KTM Factory Racing riders also suffered with great challenge and their best for the day was Sam Sunderland (GB) who finished the day with P5. 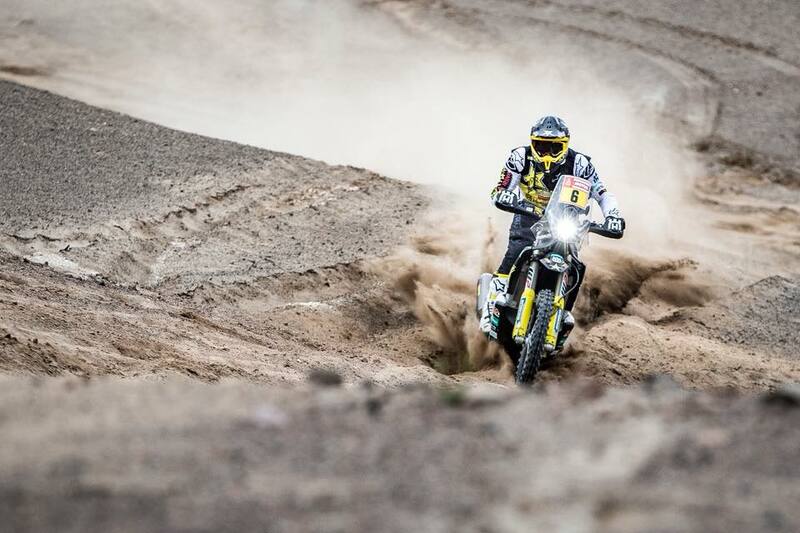 It was Xavier de Soultrait (FRA- YAMALUBE YAMAHA OFFICIAL RALLY TEAM) who took his first ever Dakar Stage win by 15 seconds clear from Pablo Quintanilla (CHL- ROCKSTAR ENERGY HUSQVARNA FACTORY RACING) who finished the day with P2. 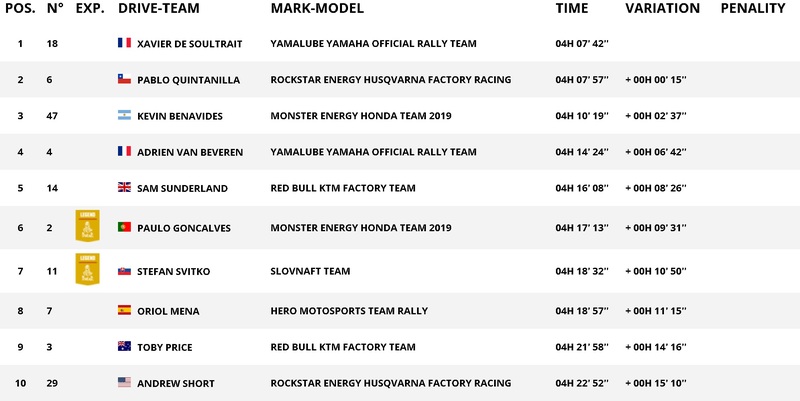 That moved Quintanilla to the new overall leader of the Dakar 2019, eleven minutes clear from Honda’s Kevin Benavides (ARG). Benavides was the P3 finisher of the Stage 3 for the day. 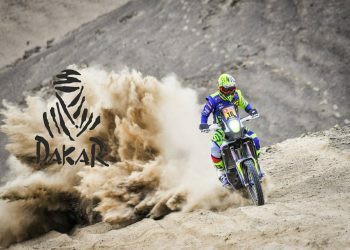 DAKAR Daily – STAGE 2 – Matthias Walkner Came Back Strong! 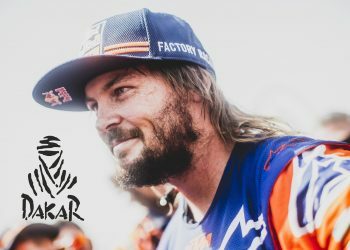 DAKAR Daily – STAGE 4 – Ricky Brabec Clinched the Day With His Flying Honda!